The year has ended its been a good one. 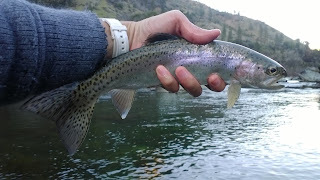 This new year of 2015 marks my 3rd year as a fly fisherman and I have a feeling its going to be better than the last. I have a lot of other things going on in my life this year but I'm looking forward to all of in addition to the fishing. I spent my last day of 2014 fishing the North Fork and it was pretty great. The water was about 38 degrees and it was windy in the canyon which made it a freakin cold day. The water was clear which I haven't seen a while and was quite beautiful. 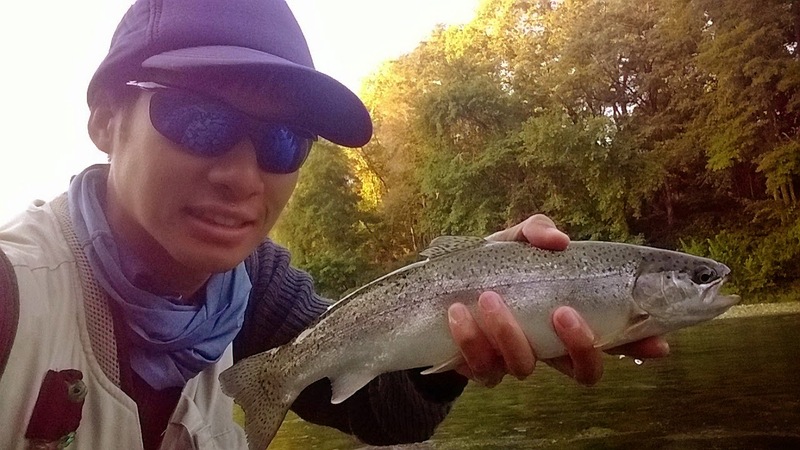 I started with my 3wt and caught 2 before it got too windy. I switched to my 6wt and caught another 3 before the day ended. I hooked and lost some big fish but I'm more grateful that I actually caught some. There were a few other anglers out and we chatted but they didn't have as much luck as I did which is a bummer. All-in-all I'm sure they enjoyed the day out as much as I did. These are some of my high points in 2014. Its funny how each trophy fish or unique fish that you catch you remember the complete story of what, where, when, and how you were able get to them. They all make great fishing stories. All caught and released. This steelhead was the first of 2014 and biggest I've caught so far. 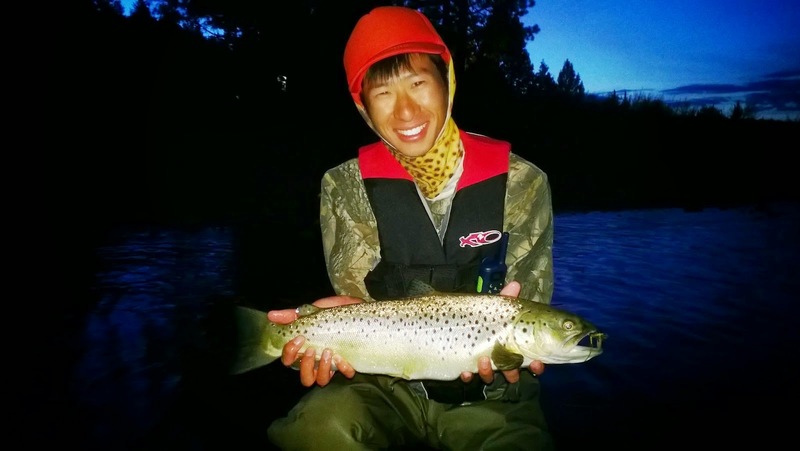 This fish was unexpected on the Yuba and caught on a Jimmy Leg nymph. While tight-lining I set the hook and immediately felt the weight and the saw the flash of the fish. My first thought was holy crap that's a big fish! I noticed I missed lining an eye while fighting this fish and was so afraid I was going to lose it. Winter steelhead for the win. 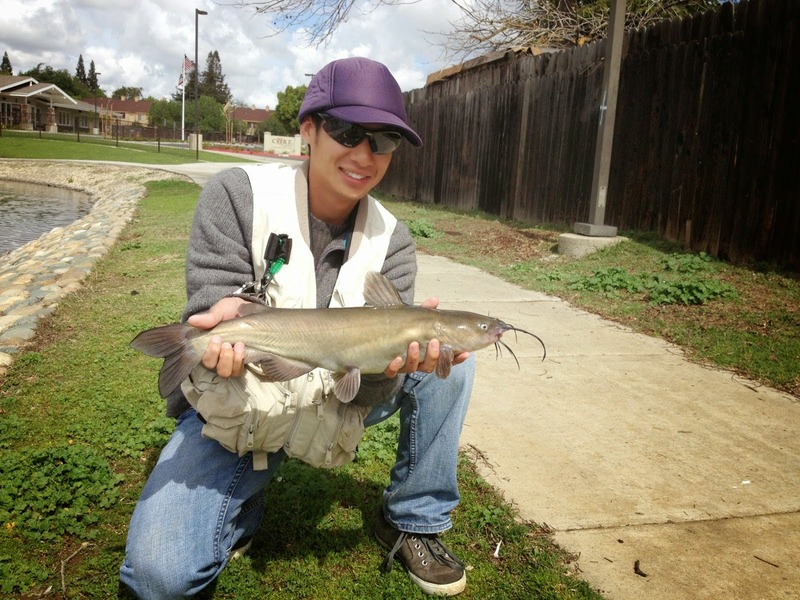 This was an Ellis Lake catfish that was my first and only of 2014. I caught this one on a clouser that was meant for bass. Once it made its run though I knew, "That ain't no bass." Crappie aren't usually on my list of fish I intend to catch, although they will be this spring. This is another Ellis Lake fish that ate a clouser. I'm pretty sure its the same one I kept finding in the same spot. 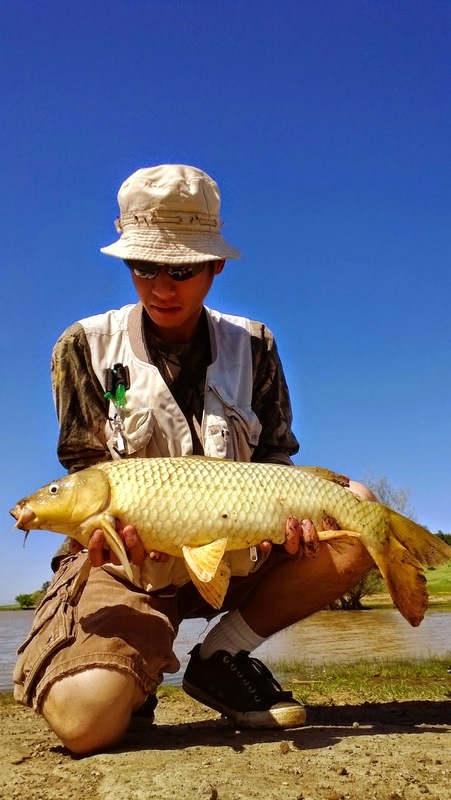 Carp are some of my favorite fish to fish for. I know I hooked and lost two before I was able to land this one. Horseshoe Lake is a pond I fish that has no clarity, extreme pressure because people just let there damn dogs run straight into the water, and is a one tough son of a beezy. I was fishing somewhat near another skunking angler who was fishing for stocked cats. I'm sure people out there look at me like what the hell is that kid doing? He came over right to watch the fight after I hooked this guy on a fly rod. Who looks silly now? I felt pretty damn proud. Garbage fish? Tsk tsk tsk. The hex hatch is something every angler HAS to experience. There are literally no words to describe how unique a thing the hex hatch is. This year was my first hex hatch and it won't be my last. This also highlights my first brown trout. Amazing looking fish with plenty of girth to make me work on a 6wt. 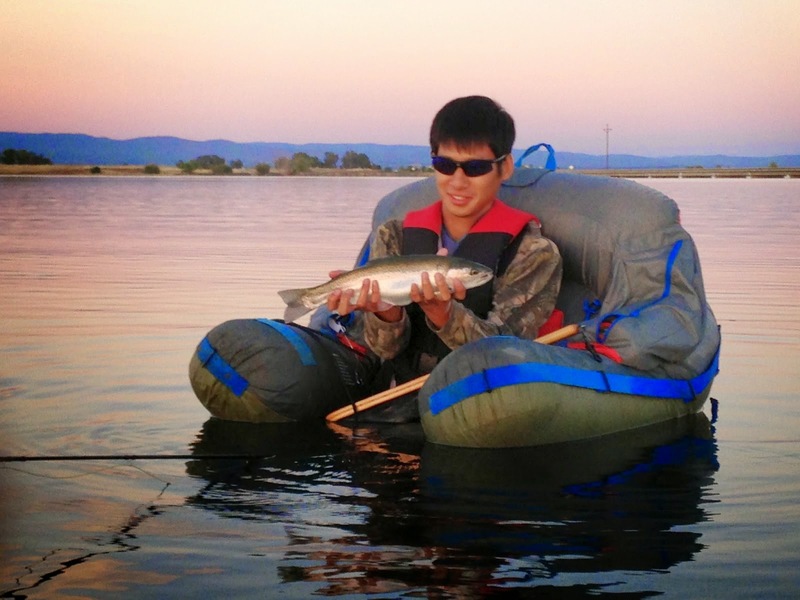 Veterans of the hatch cheered me on as I landed my first hex brown. Won't forget that. This was my first hex hatch fish. I've never fished the hatch and although I knew what to expect from videos and websites I had no experience what so ever. 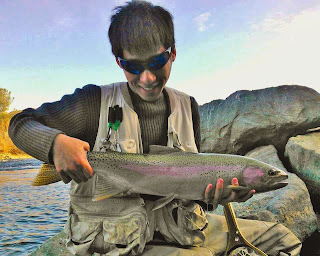 I managed to hook and land two fish but this steelhead will always be my first. 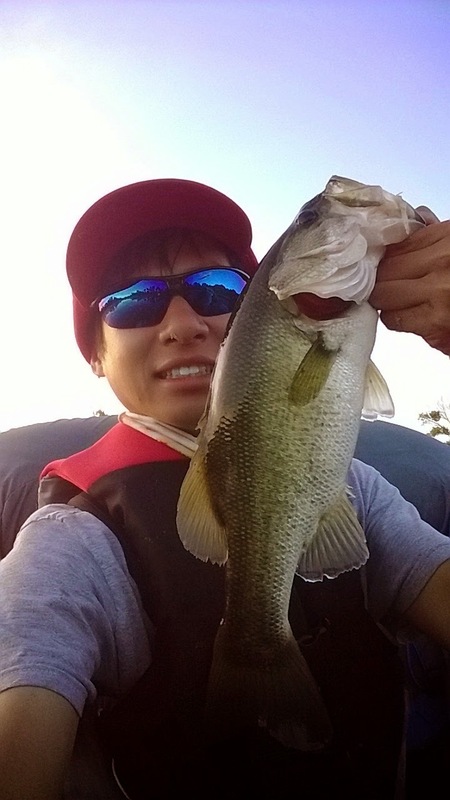 I didn't chase bass as much this year but I did manage to get out there a few times on my tube. 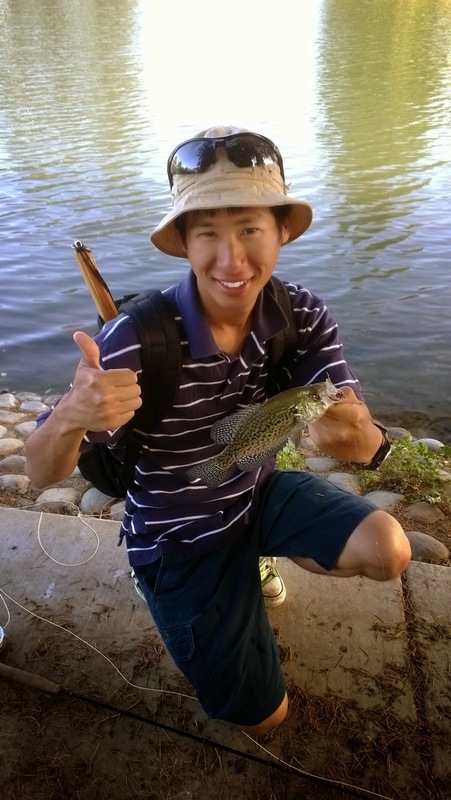 This was one of the rewards I caught while beating the pond's overgrowth of weed beds with my flippers back and forth. This was also my first fish I've caught on a big ol' frog fly. 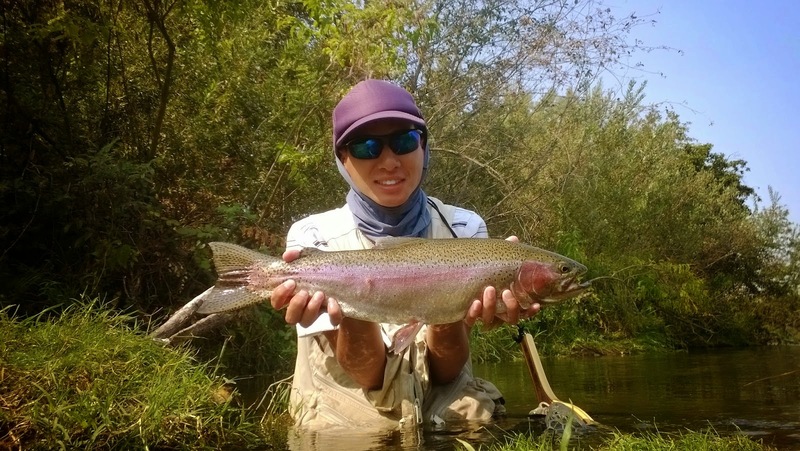 This is a Feather River steelhead that was caught during the spring-run. 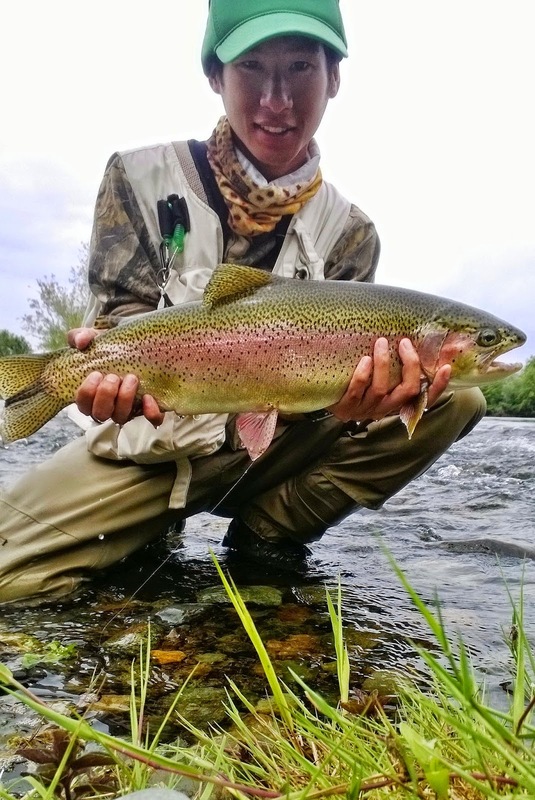 Its clearly and adult fish and is the most prettiest fish I've ever caught. The colorations and spots were perfect. It was such an honor to catch and release such a beautiful fish. I love me my carp. This donkey didn't put much of a fight but it was by far the heaviest fish I've caught this year. I literally had to pull it out of the water as it dead-weighted in the weeds. One of the best things about fly fishing is that you can catch some of the biggest fish with small flies and some of the smallest fish with the same flies. Catching small fish is also hilarious. 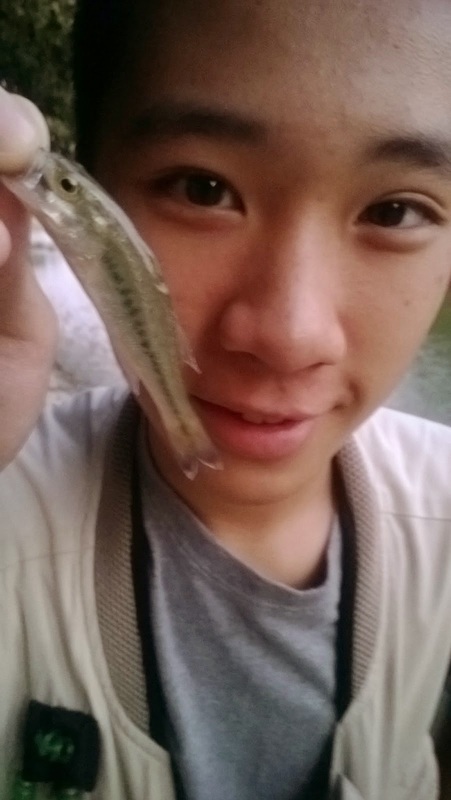 My brother caught this bass fry and won our competition on who could catch the smallest fish. He won. That big steelhead was unexpected but this girl was. This 2014 steelhead season for me was more quantity than quality. This 22''er was harassing salmon as I stalked it above a bluff. I moved in and fished it until my drag went screaming. I chased her downstream wading away from deep holes and throwing my fly line back into the water as it kept getting stuck in trees. I was able to net the hog and wow what a fish! This Trinity River trip was my first big trip by myself. I spent the night in my car to wake up to fishing. Truly a trout bum experience. Although no adults were caught I had a great time catching a few natives and half-pounders on the Trinity.